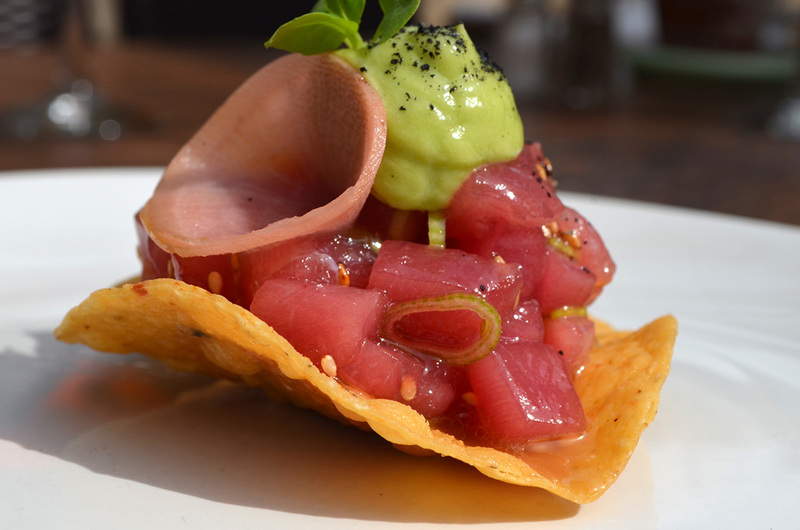 Baja Aqua-Farms produces superior farmed tuna products in the pristine waters of Baja California, Mexico. 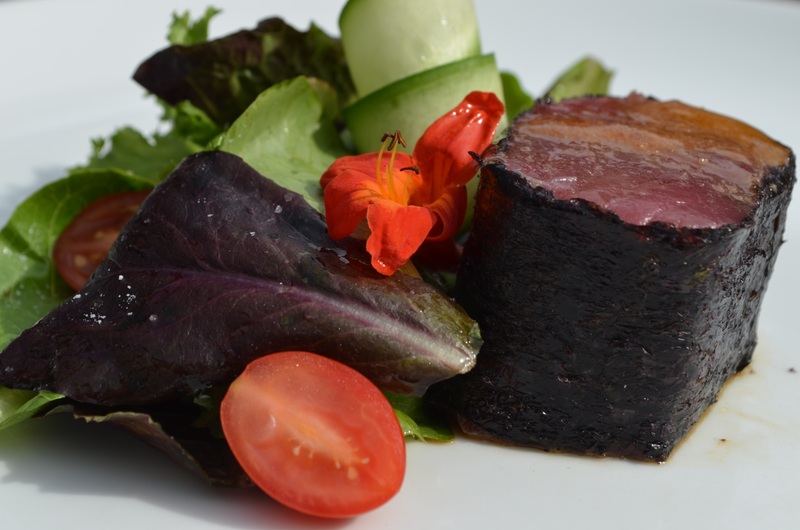 We ensure quality and consistency in our product all year round. 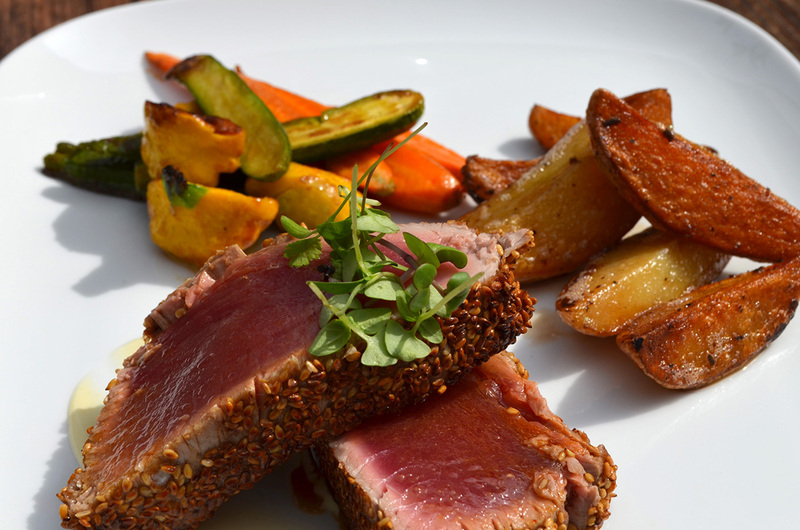 Baja Aqua-Farms has competitive advantage as we control the whole production process, coupled with rigorous standards to ensure our product is of the highest quality at all times. 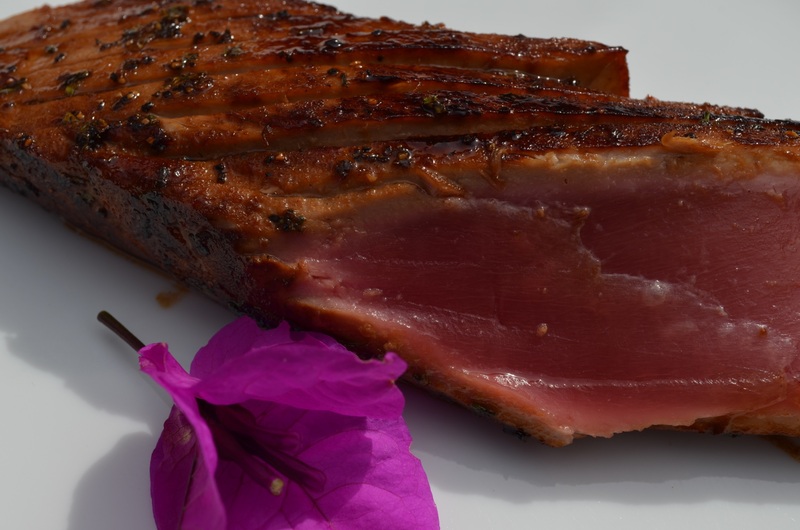 We offer our dedicated customers a continuous and reliable supply of Bluefin Tuna from our company. We like to commit on a long-term basis to a limited number of exclusive customers in our main markets and offer these partners a first-class service. 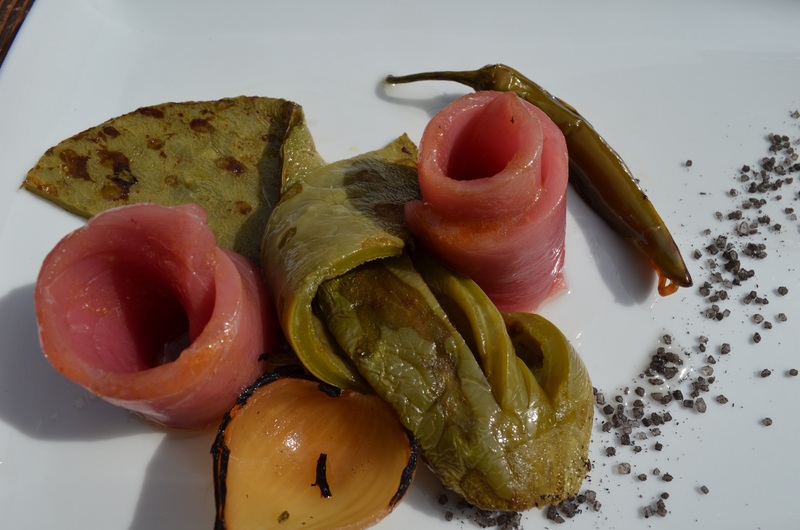 By keeping a strong focus on quality in all parts of the production chain.  Baja Aqua-Farms is the number one company creating value and peace of mind for our customers. 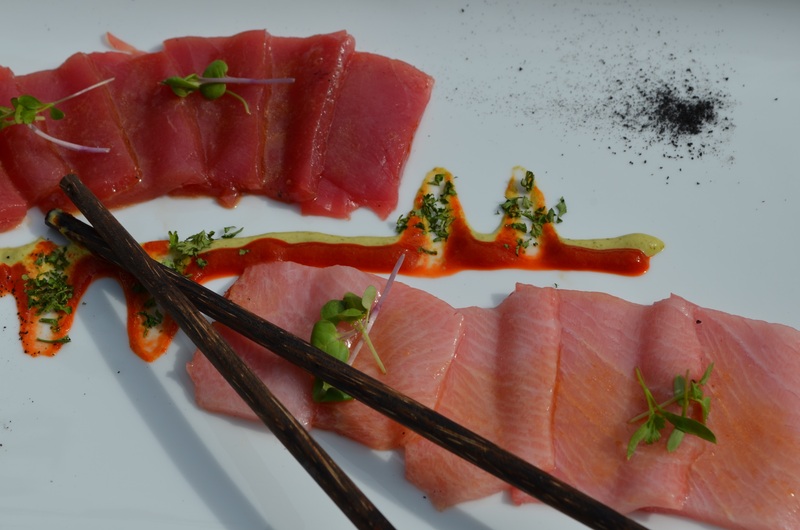 The company’s core product, fresh and frozen sashimi grade tuna is exported to consumers globally, from high end restaurants to supermarket chains. 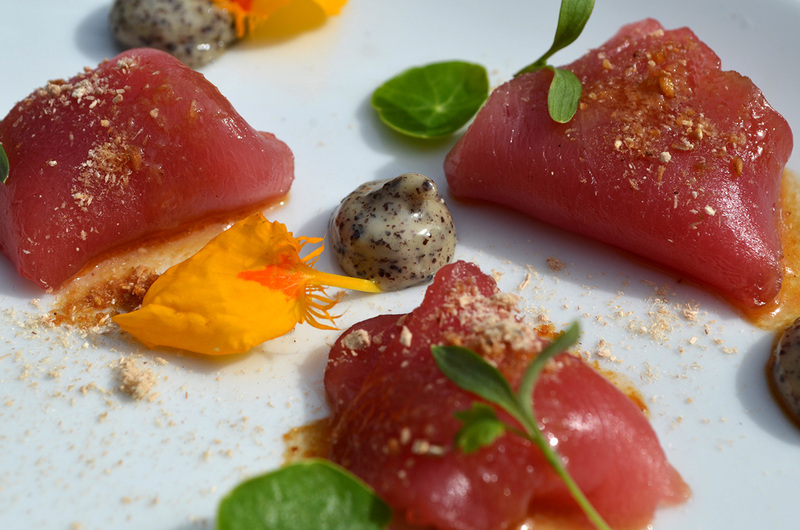 © 2015 Baja Aqua Farms. All Rights Reserved.